On March, we receive the Danny’s inquiry in Alibaba, and have the first communication. 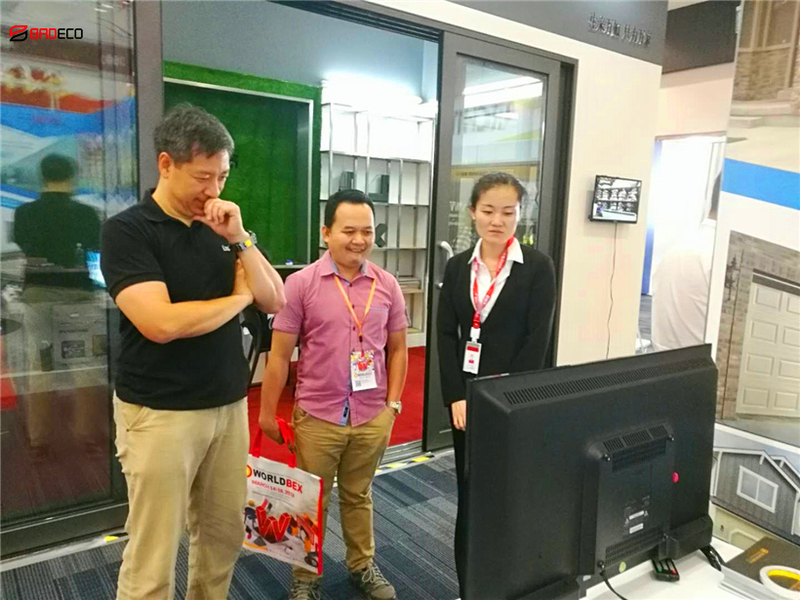 After a week, we went to take part in the Philippines Building Material Exhibition, through the face-to-face communication, Mr Danny has a deeper understanding of to the company's products system, our sandwich panel widely used in the factory building, exhibition hall, gymnasium, hospital, high-rise residential buildings, and other fields. 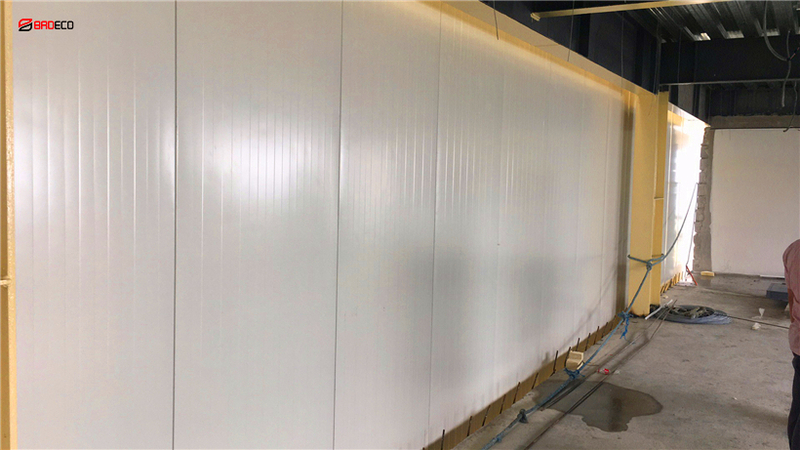 On May, Mr Danny made an order which is 8000 ㎡polyurethane cold room panel for cold storage construction. 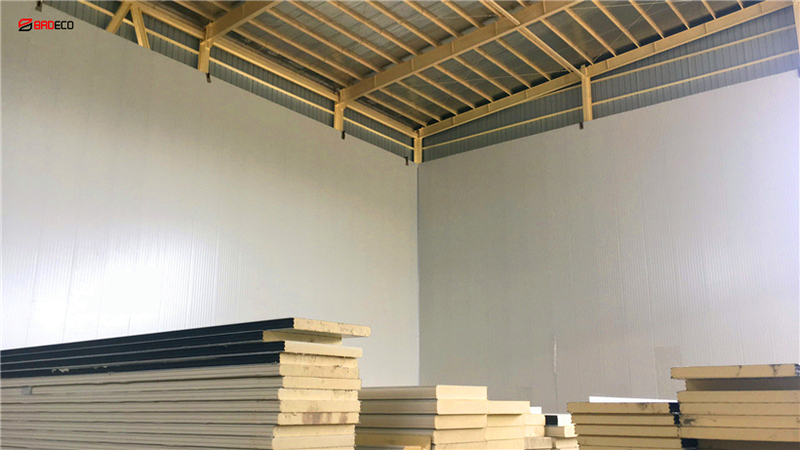 While the order is in progress, apart from meeting the delivery date and quality of customers, BRD provides customers with system solutions. 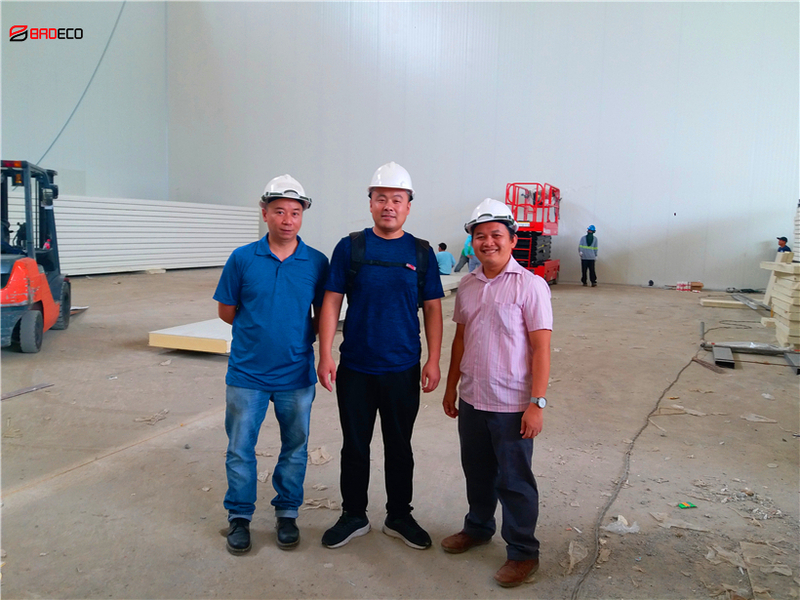 After 11 modifications in the design of the construction drawings, manager liang flew to the Philippines to communicate with customers on site.